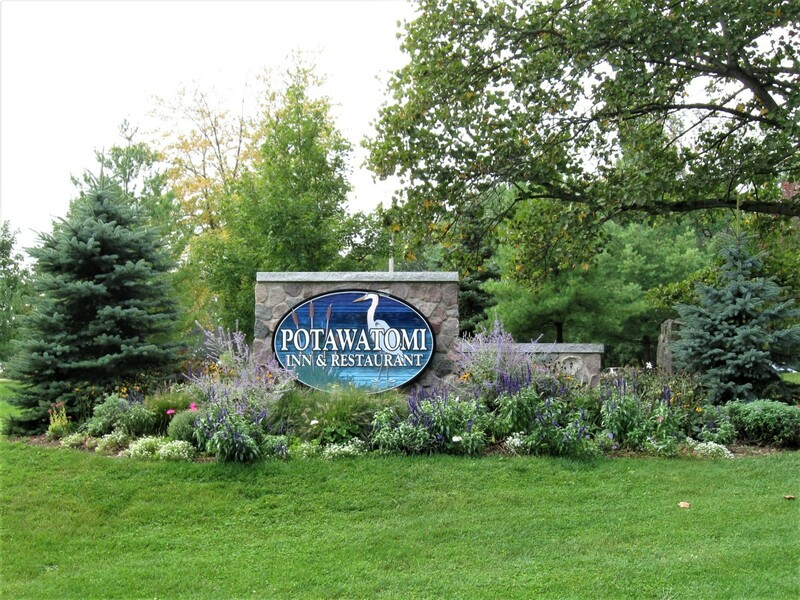 Ed Pope is a lifelong resident of Indiana with an interest in history. 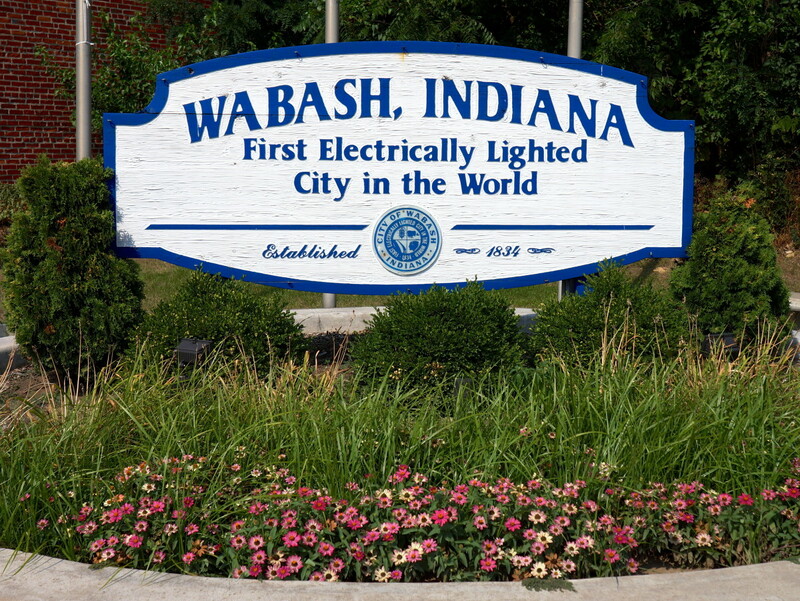 Wabash was the first electrically lighted city in the world. Citizens are very proud of this fact and you will find it on the city welcome signs. 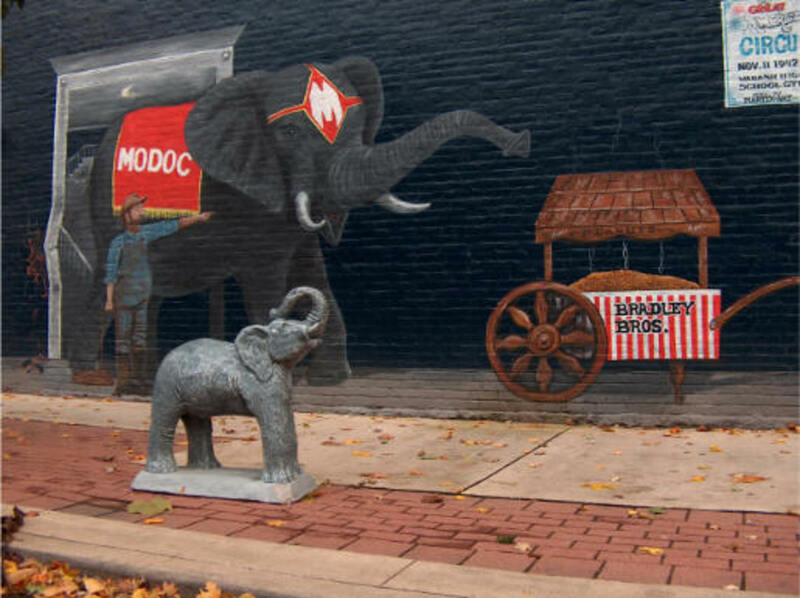 A circus elephant named Modoc escaped in Wabash during 1942 and made news across the nation before she was re-captured five days later. 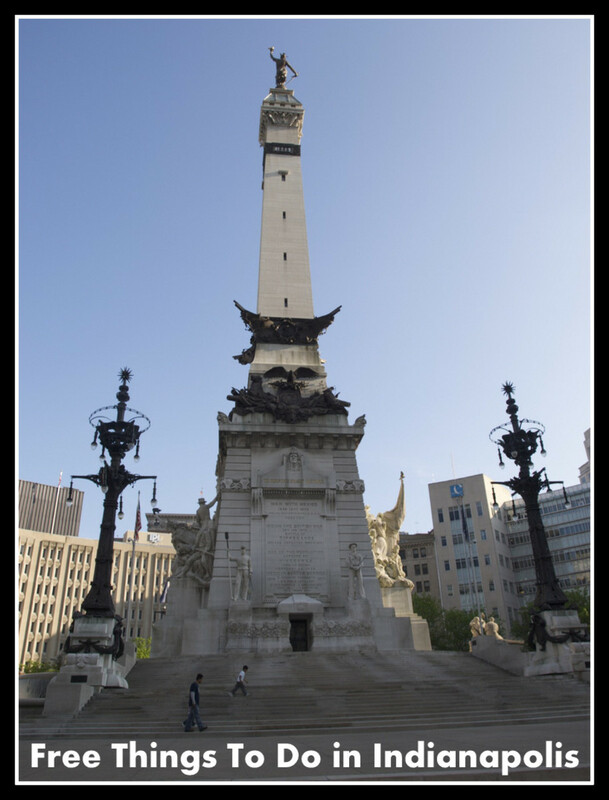 The Wabash was the site of an important Indian treaty signing in 1826. "The lighting of an entire city by means of electricity seems to have been accomplished. Over ten thousand witnessed the test ... The crowd spread over the suburbs making tests by looking at watches and reading newspapers. 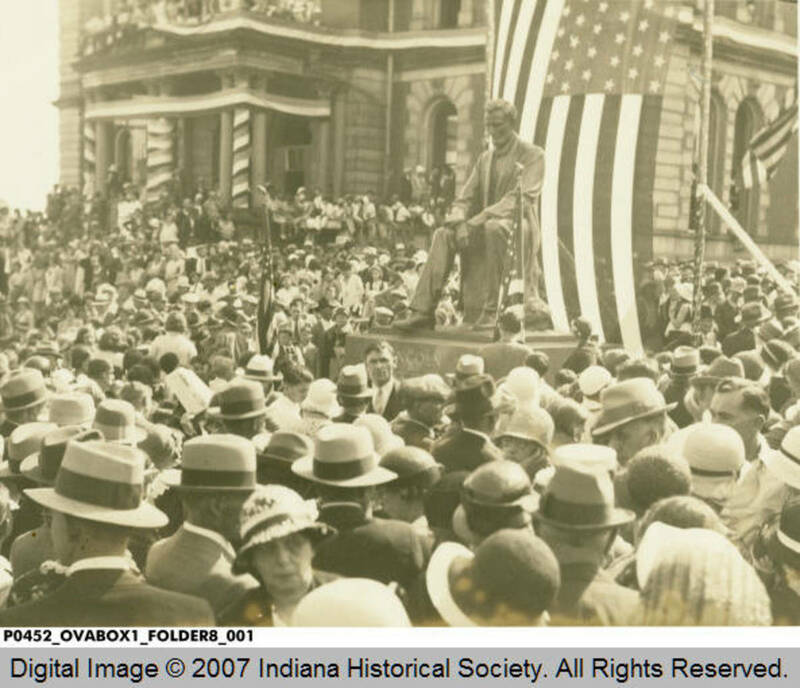 In short, the Brush system of electric lighting for cities is a success, and Wabash enjoys the distinction of being the first city in the whole world to be lighted by electricity." Inside the courthouse, one of the original Brush lights is on display today. Modoc headed into downtown Wabash where she smelled peanuts from the Bradley Brothers Drugstore (the site of Modoc's Market today). She barged inside, knocked over the peanut roaster and ate all the peanuts she could get her trunk on. Needless to say, she frightened the employees working there, before smashing through the back door. 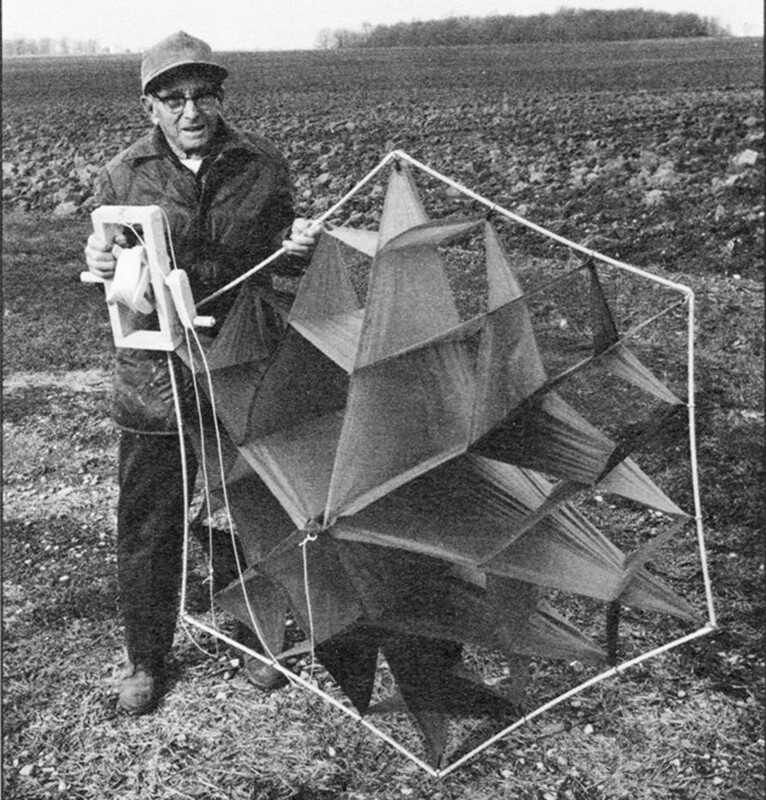 For the next five days, unsuccessful attempts were made to capture Modoc and the story went national, as readers followed Modoc's escapades. Circus workers, law enforcement and local folks tried to get her back. Once they thought they had her when she got stuck in the mud after a heavy rain. Another time they had nearly lured into a truck when the crowd that had gathered became excited, and she ran off again. Finally, a circus man from South Carolina who said he could speak elephant "mumbo-jumbo" took a shot at luring Modoc back. He spoke to her and tossed out loaves of bread. His "mumbo-jumbo" worked, and we was able to get her into a truck. Back in captivity, it was discovered that Modoc had lost 800 pounds and caught a cold. You was given six quarts of whiskey for the cold, followed by 30 gallons of water. She then started eating to regain the lost weight. On the courthouse grounds is a bronze statue of Abraham Lincoln. Alexander New, a Wabash native who became a successful lawyer in Kansas City, donated it. New, an admirer of the president, made the donation in honor of his parents in 1932. 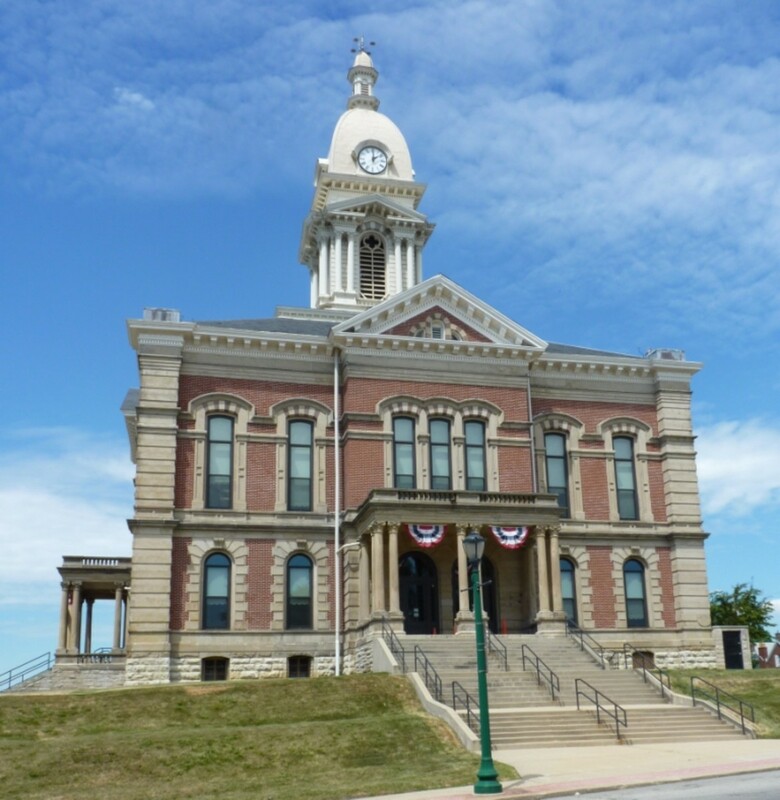 The Wabash County Museum has lots of interesting artifacts related to the area's history. The Dr. James Ford Historic Home has period furnishings from the mid-1800s. The property also has gardens and a stone barn. The Paradise Springs Historical Park has reconstructed buildings from the time of the treaty negotiations in 1826. The Honeywell Center was a gift to the community from Wabash native Mark Honeywell, in honor of his parents and late wife. He founded the Honeywell Company and also loved the fine arts. The center seats 1,500 and is an excellent venue for music. If you are looking for a place to stay in Wabash, consider the Charley Creek Inn. This historic building was known as Hotel Indiana when it was completed in 1919 at a cost of $250,000. Over time it became run down, but new owners purchased in 2007 and began refurbishment. In 2010 it reopened with its grandeur restored. Welcome to historic Wabash – The Charley Creek Inn, located in the heart of Downtown Wabash, is the perfect place to rediscover history, romance, culture & the arts. I thoroughly enjoyed your description of Wabash. My mother still lives there, and I visit her occasionally. I enjoy the old buildings and the history of the town. Another relatively recent addition to the towns resurgence is the restoration of the downtown movie theatre across the street from Charley Creek Inn and kitty-cornerd from Modocs. Interesting story, especially the part about Modoc. I visited Indiana for the first time this year and found it to be very beautiful. We were in Amish country and enjoyed the scenery very much. By the way, I had the opportunity to meet Crystal Gayle a few years ago and then got a chance to meet with her again recently in Nashville. What a sweetheart she is! Next time I run into her I will mention Wabash to her.